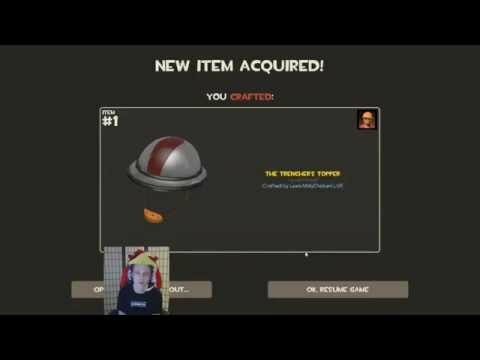 TF2: Crafting 4 Unusuals Together! 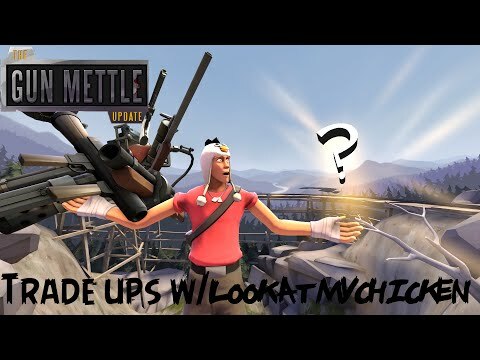 Unknown Secret? 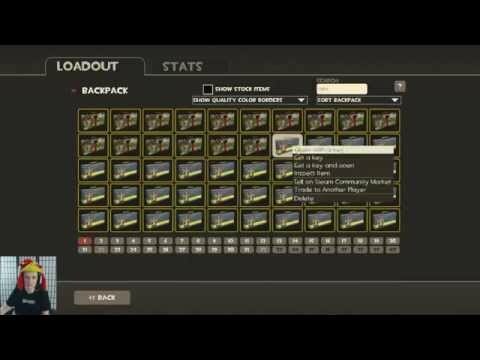 TF2 Prop hunt - Victory Wood! 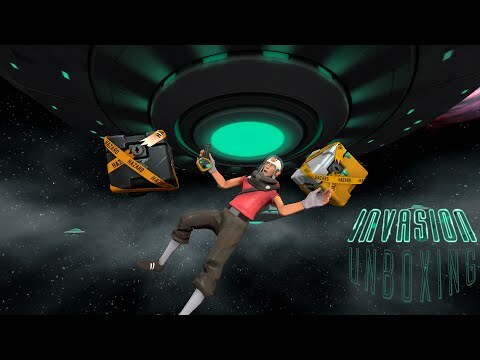 TF2: 26 Invasion Case Unboxing! 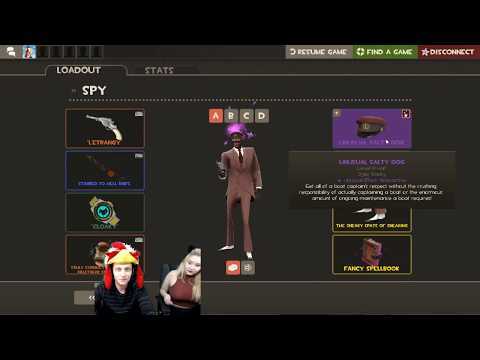 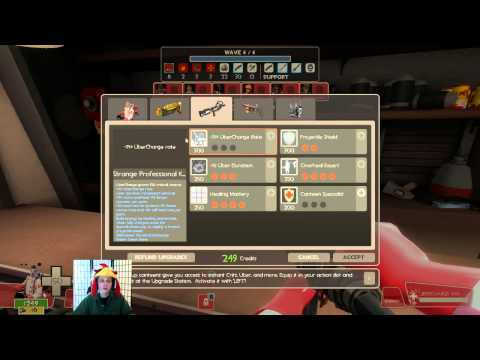 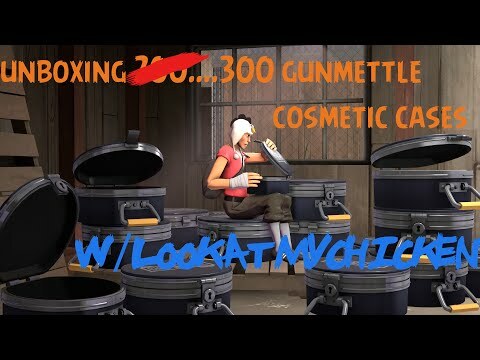 TF2: Unboxing 200.. Make that 300 Gun Mettle Cosmetic Cases! 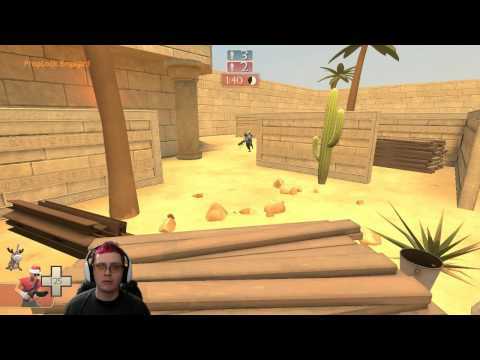 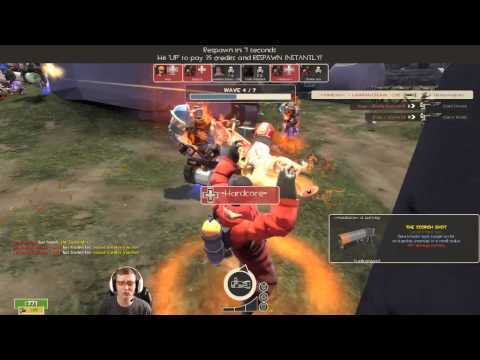 Team Fortress 2 - MvM - Uwotm8?